Punch-Out!! 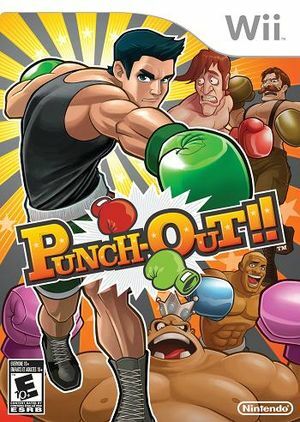 is a boxing video game for the Wii. It is the latest game in the Punch-Out!! series. It was developed by Canadian developer Next Level Games. Game designer Shigeru Miyamoto served as the game's producer. It was first revealed at Nintendo's conference on October 2, 2008. It was released exclusively at the Nintendo World Store in New York City on May 16, 2009, two days before its official North American release. The Australian release was only available at JB Hi-Fi stores. The graph below charts the compatibility with Punch-Out‼ since Dolphin's 2.0 release, listing revisions only where a compatibility change occurred. This page was last edited on 22 March 2018, at 21:55.